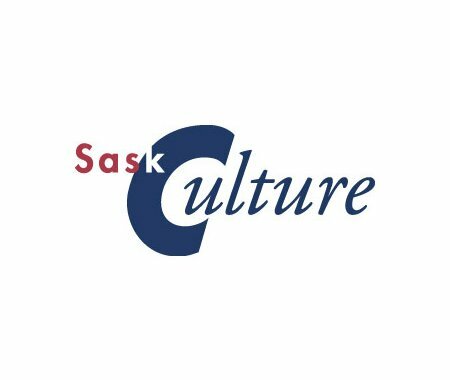 It's time to dust off your air guitar because the 2018 Saskatchewan Air Guitar Championships take place on Saturday, May 19 at 7 pm at the Roxy Theatre in Saskatoon. Register to compete and you could win the chance to go to Toronto to represent the province at the nationals or simply sit back and enjoy the show. Tickets are $10 each and proceeds go to Creative Kids Saskatchewan - find out more here.